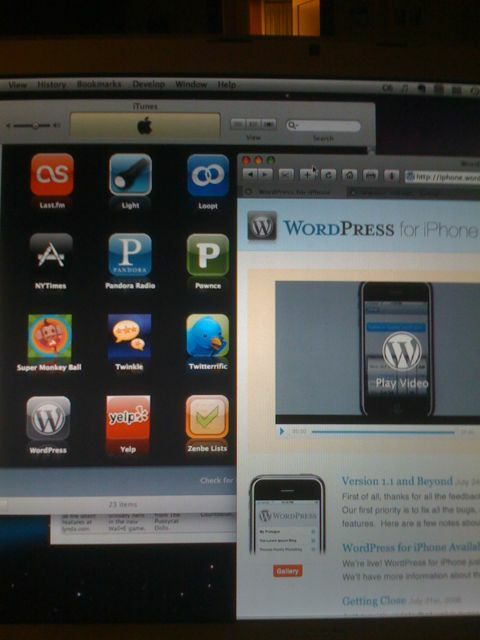 I just downloaded the new WordPress app for iPhone. I expect this will be a watershed moment in my blogging career. Or not. I expect the next moment like this to be – I don’t know, Cut and Paste? As I write this from my phone it occurs to me what it was to like to write before word processors, BEFORE cut and paste. Maybe I will just go slower.